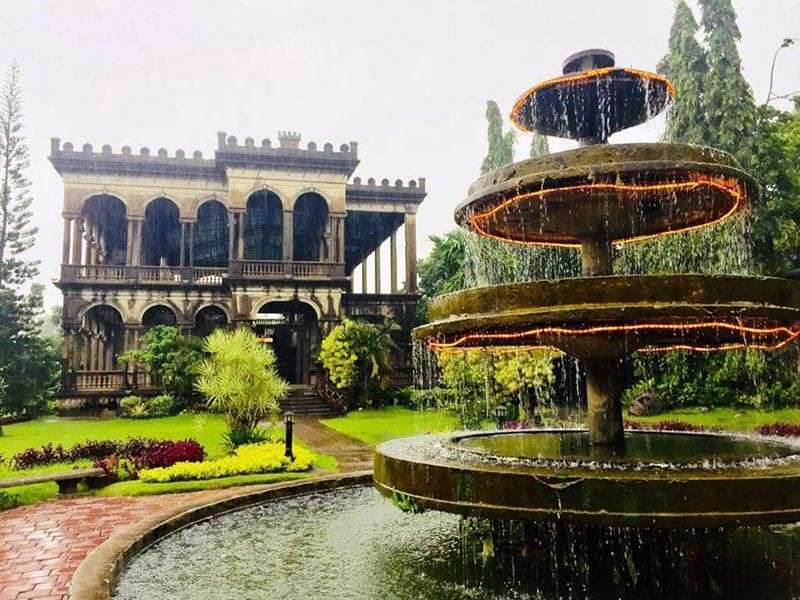 ONCE the hub of a booming sugar industry, Bacolod is now considered one of the best food destinations in the country which is enriched by centuries of diverse culinary influences, from traditional Filipino to Spanish heirlooms. 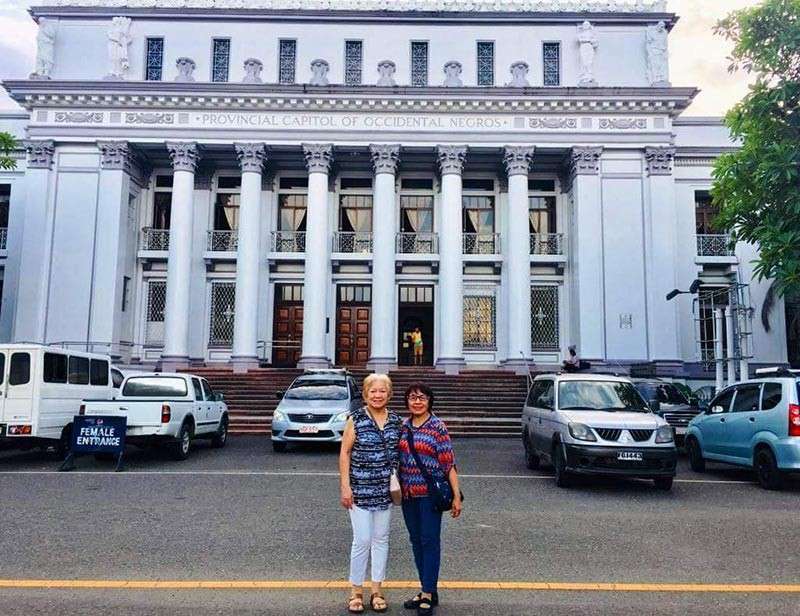 I had zero expectations for this trip and even worried as my research on things to do in Bacolod only says The Ruins, Negros Museum, and Butterfly Museum. Food-wise, my friends and family gave me a list of restaurants and recommended several dishes for me to try. I must say, their excitement was contagious! 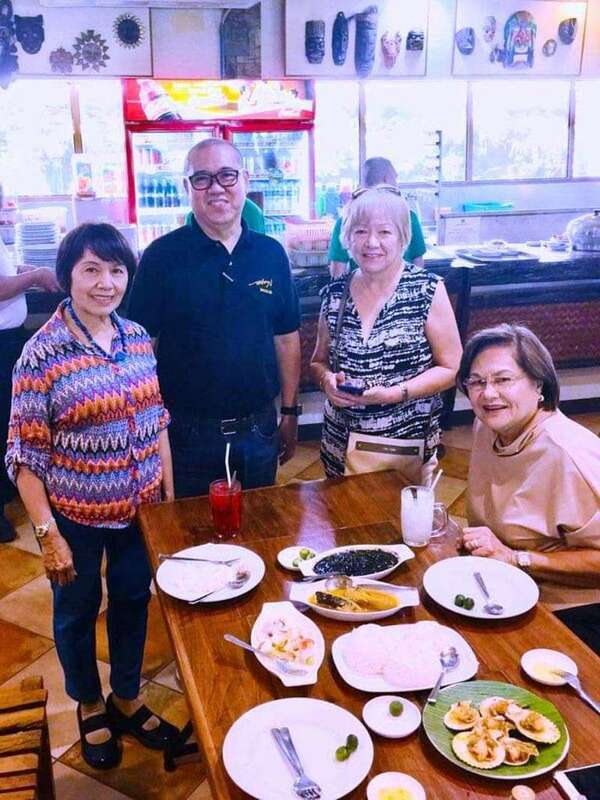 ABOY’S is a turo-turo style restaurant famous for their seafood. I sampled the Squid Fats Adobo and drowned my rice with the black chunky dish. It was that delicious! 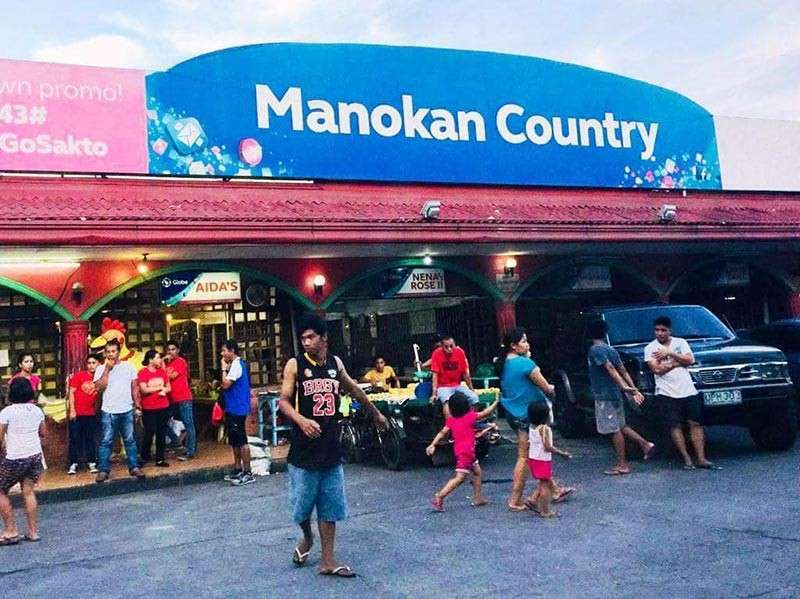 Don’t miss out eating a meal in Manokan Country. It’s a complex of a dozen stalls serving Bacolod’s most sought-after gastronomic treat – Chicken Inasal. There are lots of choices to choose from and don’t worry about the price. It’s cheap. 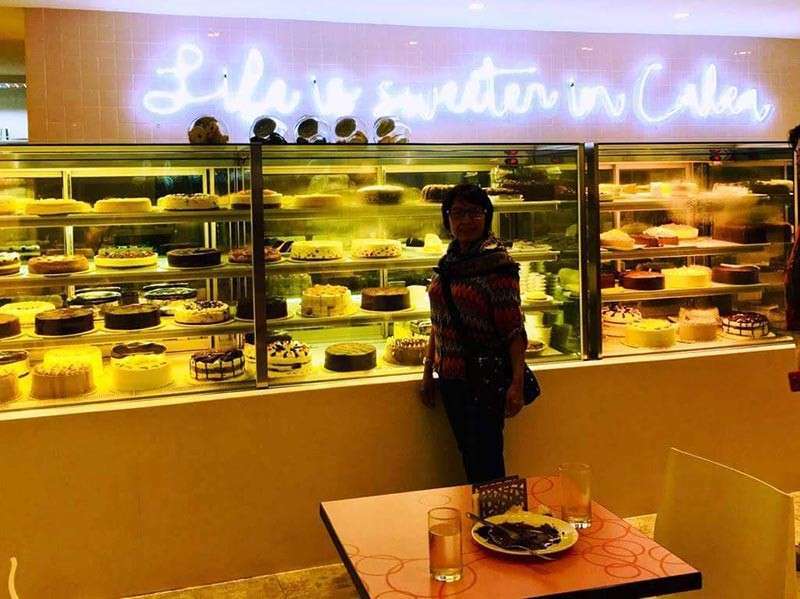 When it comes to dessert, people will surely point you to the city’s most widely known Calea Cakeshop. We ordered one of their bestsellers - the white chocolate cheesecake with blueberry sauce. Uma Restaurant is considered to serve the best pasta and pizza in Bacolod. 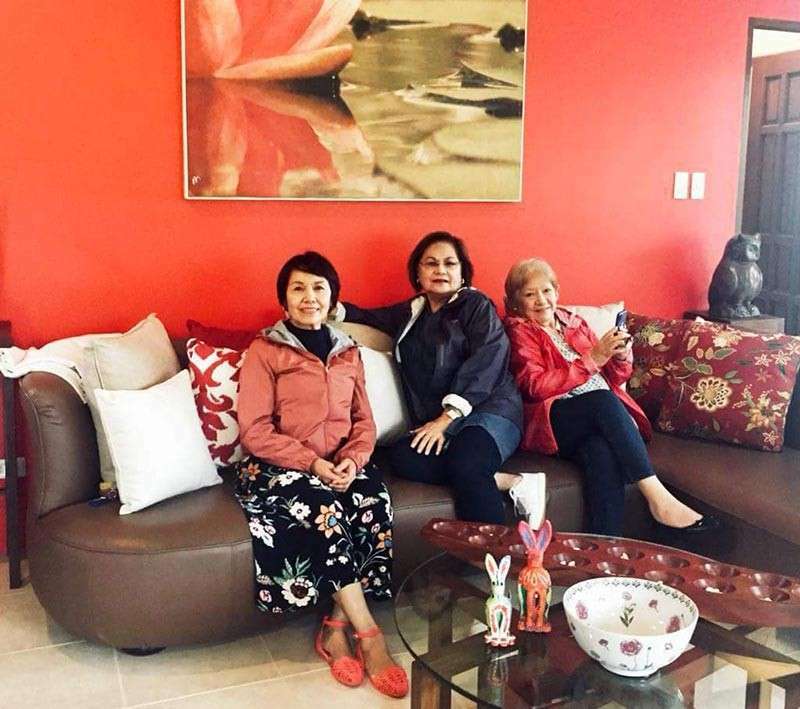 I was satisfied for the Italian food that was served in a simple but pleasant and cozy ambiance. 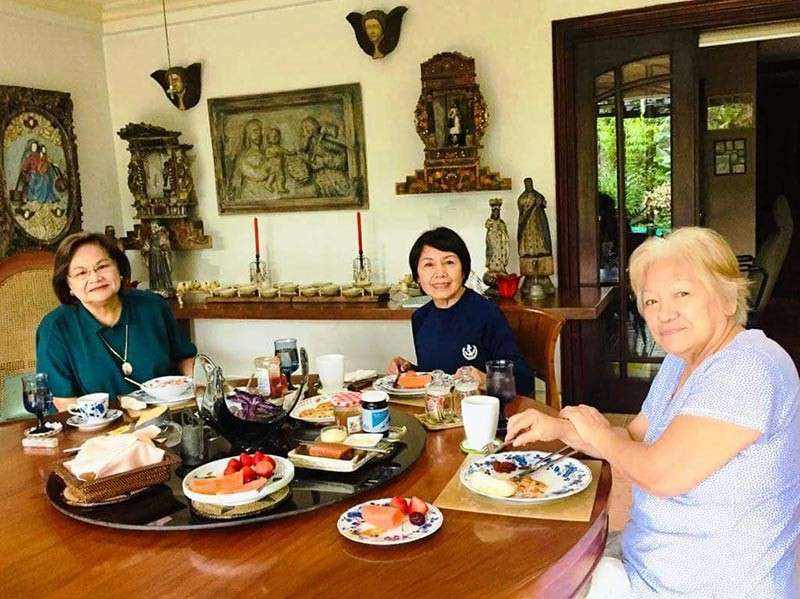 But nothing beats the home-cooked meals prepared at Libby Tongoy’s residence. I relished the Sobrasada - a distinctive, paprika-spiked, cured sausage that’s eaten like pate and the Membrillo, a paste made from the Quince fruit - similar in appearance to a pear. This jam was paired with Manchego, sheep’s milk cheese. 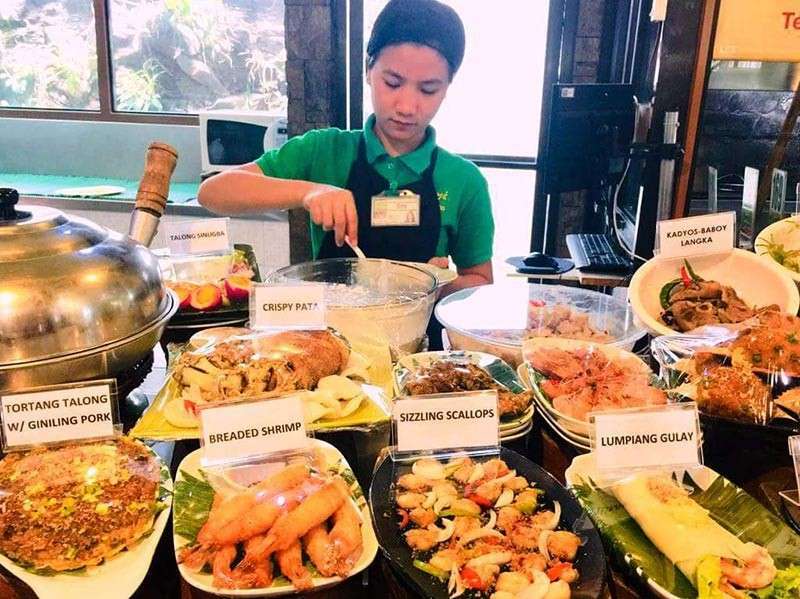 I looked forward to every meal prepared the Bacolod way – so delicious! 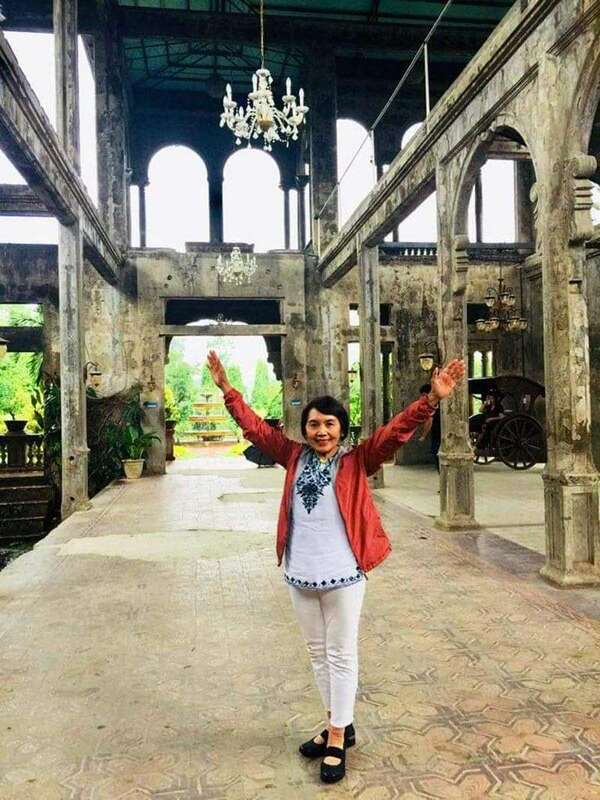 Being a history buff, I was amazed with the Talisay Ruins past, architectural design, structure, and location. The mansion is a reminder of the horrors of war. 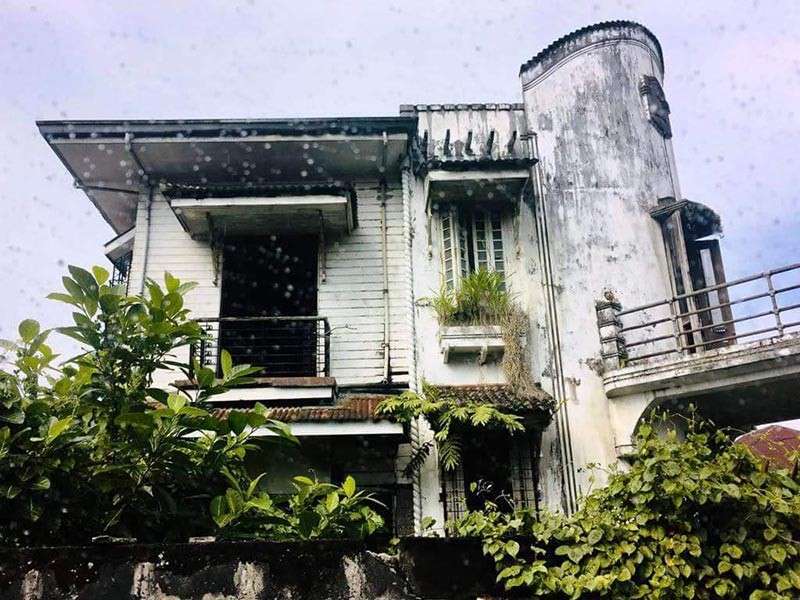 Filipino guerillas burned it down to prevent the Japanese from using it as headquarters. 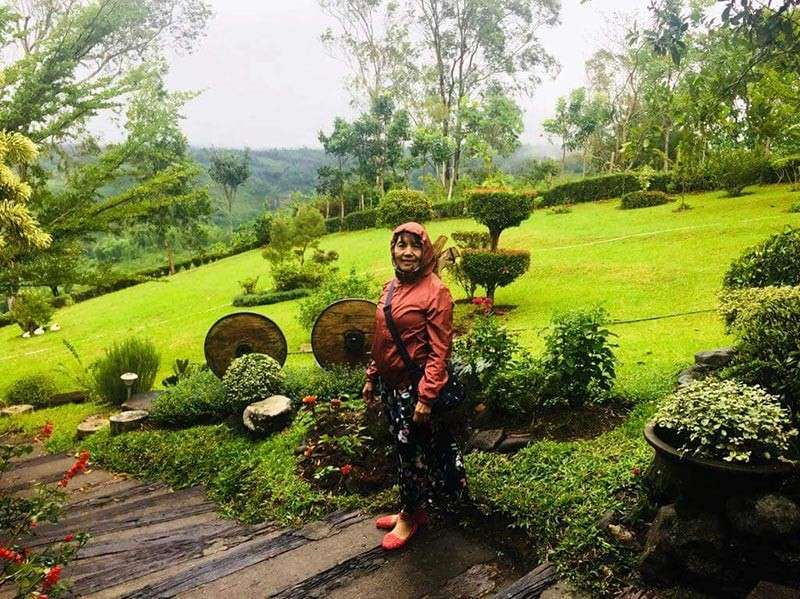 Another time, Libby showed us her summer house in the Municipality of Don Salvador Benedicto (DSB). 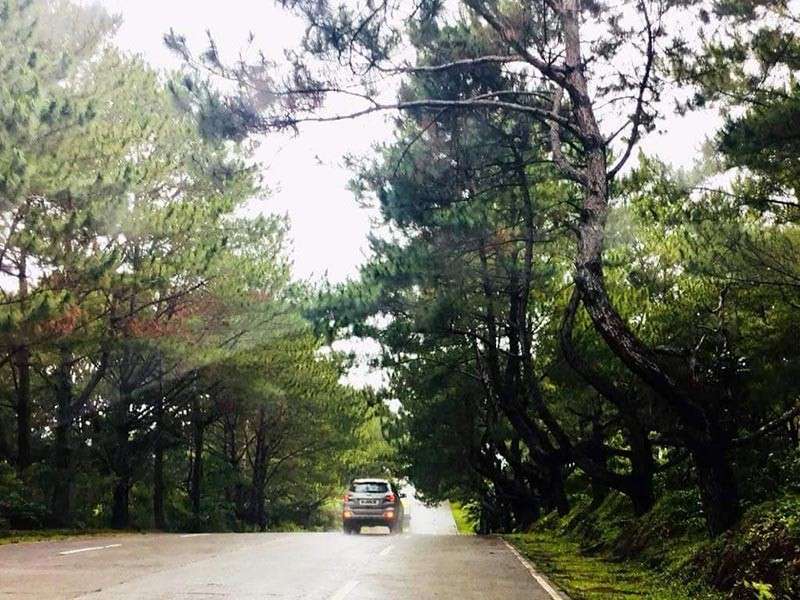 The town is a post-colonial provincial hill station and designated as the Summer Capital of Negros Occidental because of its cool climate, towering pine trees, and beautiful sceneries. It was an endless eating spree for me on this trip. A heartfelt “Thank You” goes to Libby for the gracious hosting in her lovely house!